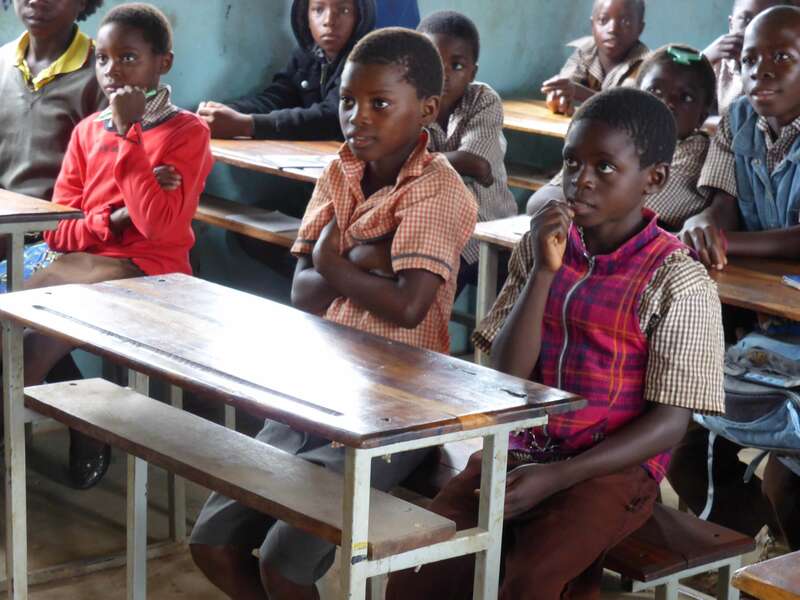 At the heart of the Mama Buci story is our mission to provide access to education for children in rural Zambia. We focus on building schools in rural areas, providing free education in a location that is accessible to children of all ages. In 2006 we built the Luyando school in Kamafwesa which now houses over 370 children. Before the school was built, most the children were out of education. This is because the nearest school was over 8 miles away, which is too far for many children to walk. To add to this, most of the schools charge an attendance fee that a large majority of families simply can’t afford. It’s for this reason that all the schools that Mama Buci build are free to attend and provide the children with all the necessary books and equipment they need to learn.